Well who would believe it. It seems like 2016 has barely started and already we’re looking down the barrel of another new year. I’ve said this numerous times in this blog but I’m still not sure where the time has gone. How can a year just slide past my eyes before I’ve even noticed it? It seems like only yesterday when 2016 was blossoming, fresh and new, with untold possibilities ahead of me. Now it feels like the dregs of the year are rapidly disappearing down the plughole of time (now there’s a nice little visual for you). Of course, as the year fades away, now is the time when I review my writing goals and see how I’ve done. Overall, it’s been a disappointing year on the writing front. 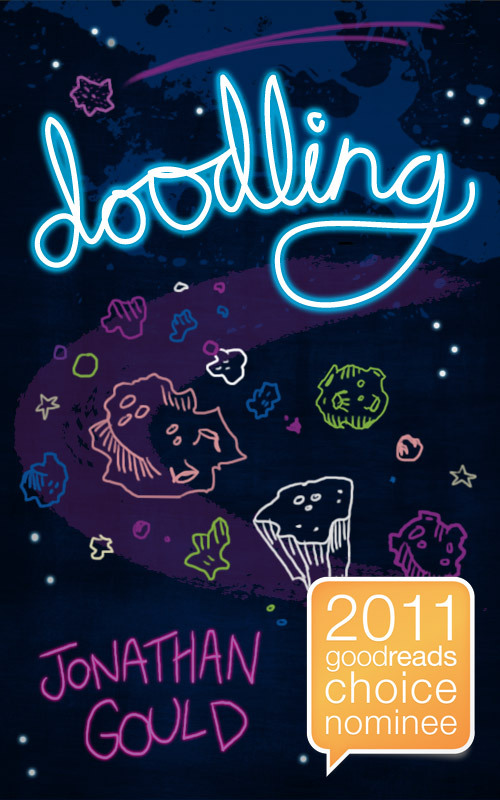 It’s actually the first year since I began self-publishing (2011) when I haven’t managed to get any new releases. I don’t want to make too many excuses but there are a few reasons for this. Partly, it’s been a crazy year on both the work and home fronts. I won’t to go into too much detail about that but it does have an impact on how much time and brain-space I’m able to dedicate to writing. Additionally, there have been some factors out of my control. 1. The new novel – title is now official – Through the Flame. The original plan was to have it released sometime this year in both print and ebook versions. In the end, the editing process kind of swamped me. The good news is, even though it has taken most of the year, I have managed to make slow, continuous progress and have managed to get through most of the editing. Just some final proofreader edits to go and then it will be ready for publication – hopefully early in the new year. The bad news is that, owing to a publisher deciding not to be a publisher anymore, it will only be released as an ebook (at least for now). 2. 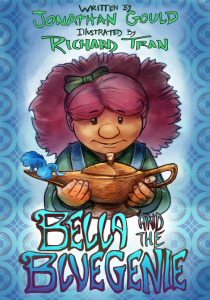 Next picture book – Bella and the Blue Genie. The goal was to have it published this year. Unfortunately, we ran into roadblocks here too. 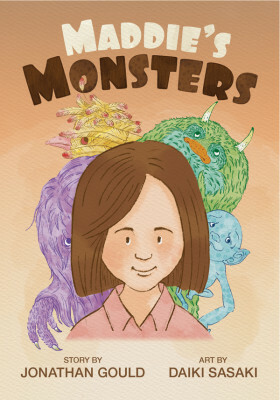 The talented Daiki Sasaki, who illustrated Maddie’s Monsters, was unable to find the time, so off we were in search of a new illustrator. We believe we’ve finally found one, but until contracts are locked in I don’t want to say too much. Anyway, we’re hoping for a release date of May next year. Stay tuned. 3. New picture book manuscripts – I have a running goal every year to produce at least two potential picture book texts. And guess what? – I didn’t. Good news is I did manage to complete one. It’s called The Cloud Giant and I think it’s rather good. It will definitely provide some fun for an artist. 4. A new novel – at the start of the year, I said I was hoping to make a start on a new novel. Weeellllll I do have a bunch of ideas swimming around in my head and I’ve made several pages of notes. Then again, there’s still more than a week left of this year – all I have to do is write an opening sentence and I can say I achieved this goal. So that’s where we’re at. No new releases for the year, but still some gradual progress. Hopefully the benefits of this will be clear once 2017 swings around.